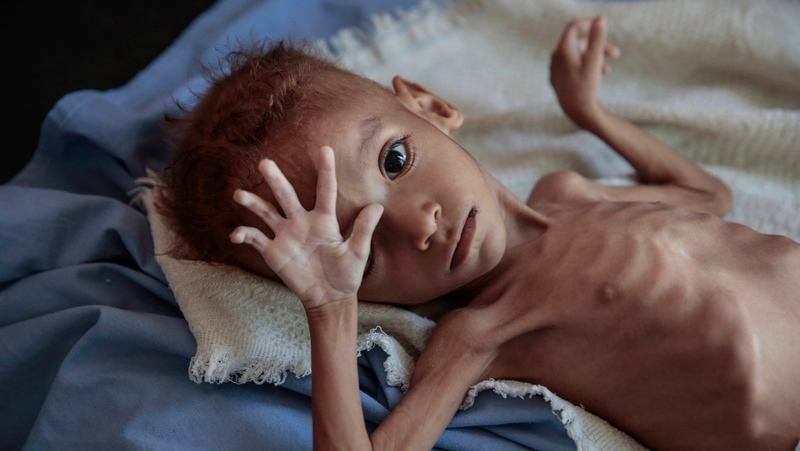 CAIRO -- A leading international aid group said Wednesday that an estimated 85,000 Yemeni children under the age of 5 may have died of hunger and disease since the outbreak of the country's civil war in 2015. The aid group said its "conservative estimate" was that 84,701 children may have died, based on historical studies that find that 20 to 30 per cent of untreated cases lead to death. Save the Children says it calculated the figure based on the number of cases reported in areas where aid groups were unable to intervene. 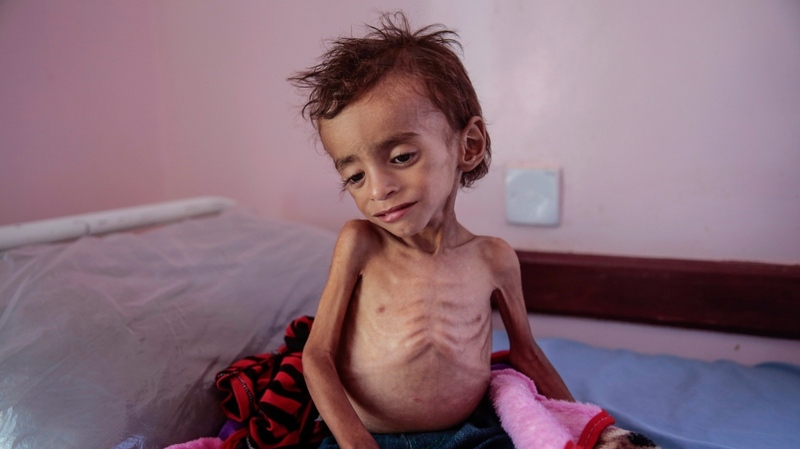 The charity also cited recent fighting in and around the port city of Hodeida, a lifeline through which Yemen imports some 70 per cent of its food and humanitarian aid. It said commercial imports through the rebel-held port have fallen by more than 55,000 metric tons a month -- enough to meet the needs of 4.4 million people. Save the Children said it had been forced to bring supplies for the northern Yemen through the southern port of Aden, slowing aid deliveries. UN envoy Martin Griffiths says both sides have agreed to attend peace talks "soon." Griffiths arrived in the Houthi-held Sanaa later Wednesday for meetings with rebels, including their leader, Abdul-Malek al-Houthi.